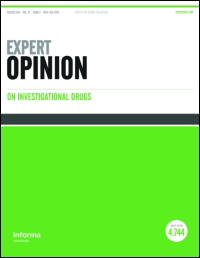 New scientific publication on Mucoprotection and diarrheal processes. Congresses: Noventure presents its new IBS product Gelsectan® at the 25th UEG week in Barcelona, Spain. 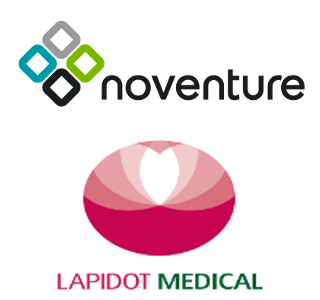 Noventure has participated in the recent 25th UEG week, one of the world’s most important meetings in the field of gastroenterology, which attracts clinicians and basic scientists from all over the world. 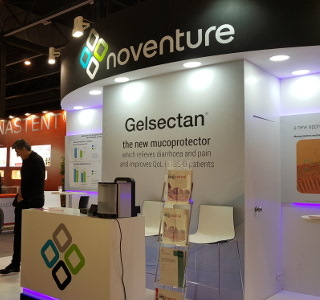 For the first time the “Gelsectan®” brand was presented at the Noventure stand, now that the medical device is available in its first market, Spain. Gelsectan® belongs to a new class of products defined as “mucosal protectors”, which help restore the normal function of the epithelial barrier in the gut. It is intended to relieve and prevent IBS symptoms such as chronic or relapsing diarrhoea, pain and bloating.